HACKENSACK, New Jersey (WABC) -- A New Jersey firefighter has been charged with selling the opioid pain medication oxycodone. 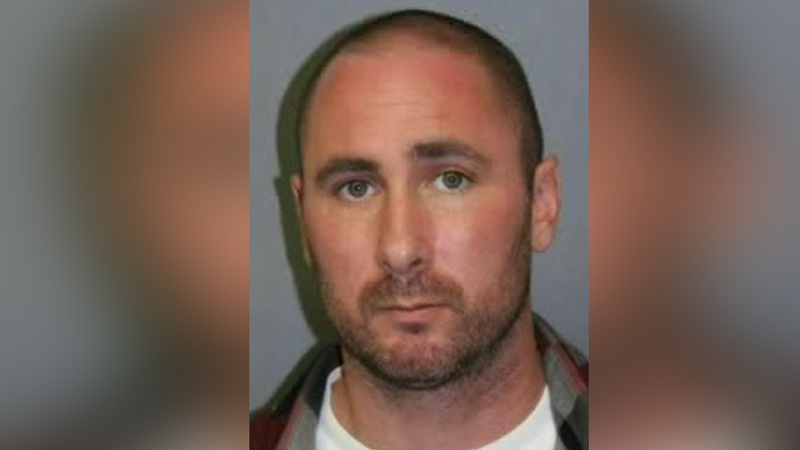 After a joint investigation, the Bergen County Prosecutor's Office and Hackensack police arrested 35-year-old James Rattacasa. They say he peddled oxycodone in and around Hackensack. According to the Bergen County Prosecutor, on May 6th, Oakland police revived a 33-year-old male overdose victim using Nalaxone, the overdose reversal medication. Subsequent investigation by the Oakland Police Department revealed that Rattacasa was distributing controlled dangerous substances in and around Hackensack. After additional investigation, he was arrested on Friday. The Hackensack firefighter was released ahead of his May 31st hearing in Bergen County Central Judicial Processing Court.